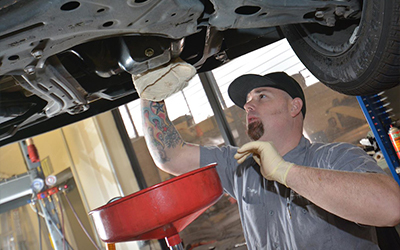 For a different kind of Acura Repair Shop In Folsom California; choose Shannon Family Automotive. When you walk in you will see the difference right away. Our shop may look more like a business office, we just want our customers to feel more comfortable. We offer state-of-the art diagnostic equipment for fast and more accurate results for a safer drive. Our prices are very reasonable as well! Visit to learn more about our unique repair shop at shannonfamilyautomotive.com.